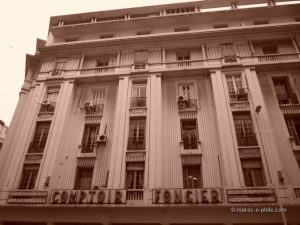 Regular readers of this blog will know that I am a big fan of Moroccan film and I love attending film festivals to see the latest independent releases. The Africa in Motion (AiM) Film Festival, run every autumn in Edinburgh and Glasgow, is one of my favourites. And this year I am part of the team! Not only that, for the third year running Africa in Motion is collaborating with the Transnational Moroccan Cinema project at the University of Exeter. 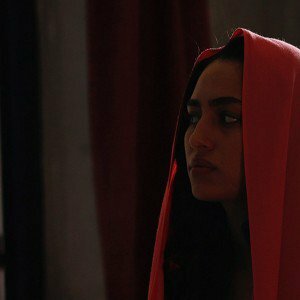 Contemporary Moroccan cinema is gaining an international audience and Moroccan film-makers are building great reputations. This entry was posted in Moroccan Musings and tagged blog, film, Morocco on October 18, 2018 by lynn. 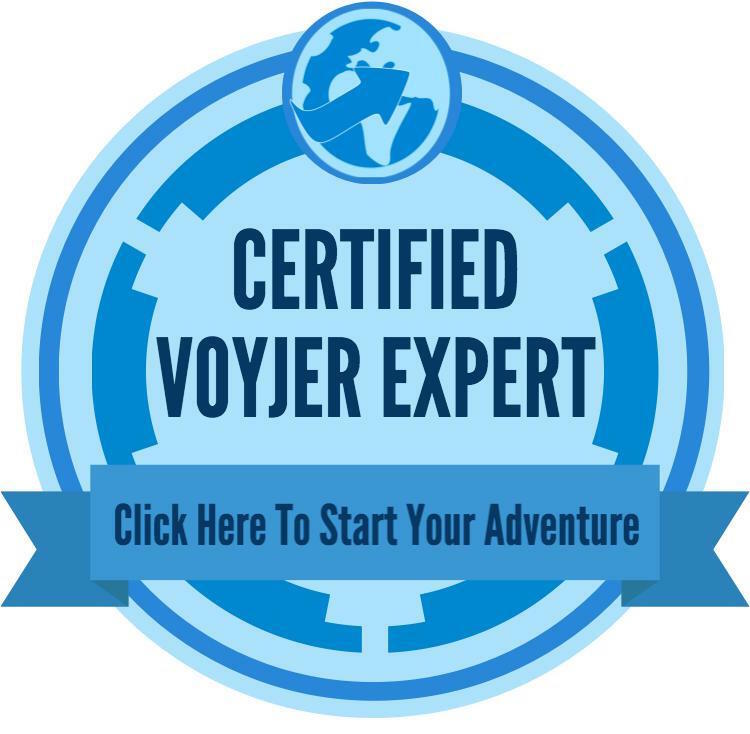 This entry was posted in Moroccan Musings and tagged blog, helping others, Morocco, travel on August 14, 2018 by lynn. This entry was posted in Moroccan Musings and tagged blog, culture, Morocco, music on July 13, 2017 by lynn. 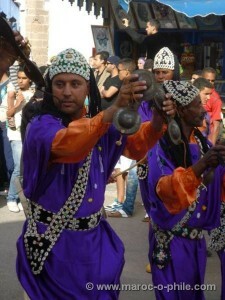 The 20th Essaouira Gnaoua Festival gets underway on 29 June 2017. For an overview of this year’s format and programme, see my post here. I am not able to attend this year, but if I were, here are the acts that I would most look forward to seeing. This entry was posted in Moroccan Musings and tagged blog, culture, Essaouira, Morocco, music on June 28, 2017 by lynn. 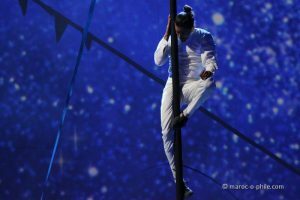 The 2017 Essaouira Gnaoua Festival opens later this week and runs from 29 June to 1 July. As before, the event will open with an all-singing, all-dancing, multicoloured opening parade through the centre of the port city. 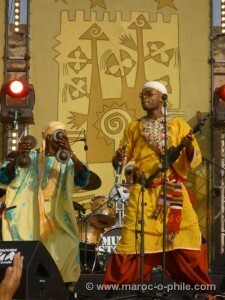 The festival programme features Moroccan Gnaoua groups as well as world music artists from several continents. It’s taken a while, but my e-guide to Essaouira, The Best of Essaouira is now updated for 2016. Unlike the usual pace of life, things have been changing fast in this sleepy seaside town, with many businesses closing or changing, so this 2nd edition represents a substantial revision. 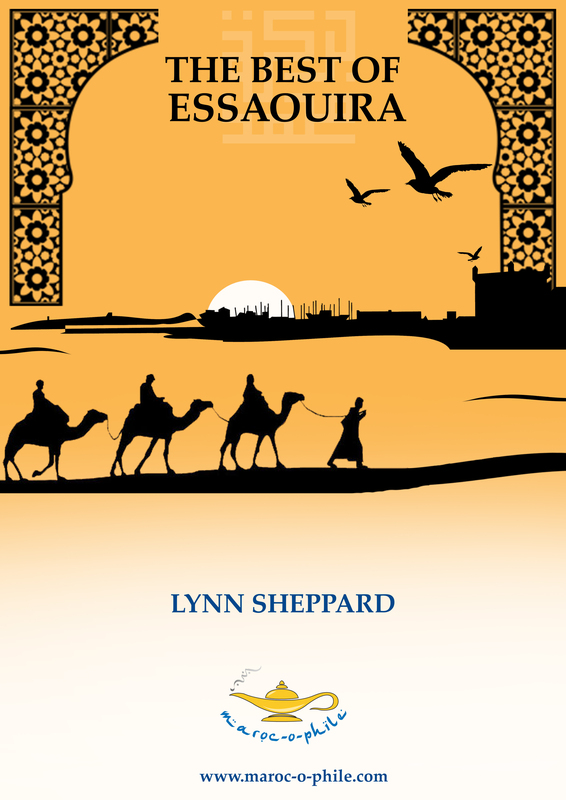 Available on the maroc-o-phile website and on Amazon for Kindle, The Best of Essaouira helps you make the most of your stay. 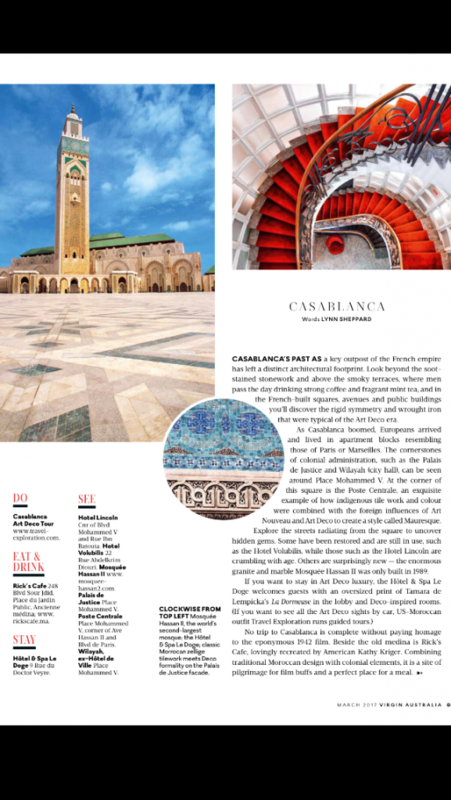 The Best of Essaouira gives you the lowdown – three choices in each category of the best places to eat, sleep, shop, watch the sunset and grab an elusive beer. 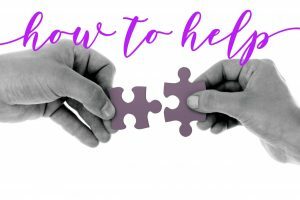 Likewise, three ways to meet locals, to give back to the community and to get out into the countryside. 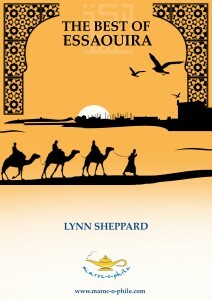 And much more: The Best of Essaouira contains over 75 top tips in a concise, downloadable e-book. It takes no extra space in your luggage and it’s all you’ll need. All for only £3.49. 20% of proceeds go to support kids’ education in Essaouira. 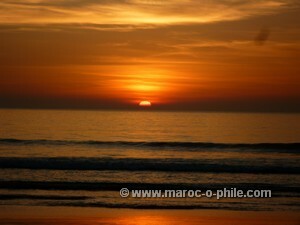 This entry was posted in Moroccan Musings and tagged blog, Essaouira, travel on November 5, 2016 by lynn.